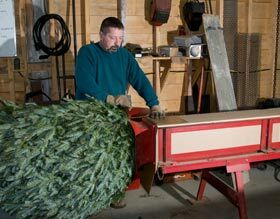 This holiday season Weir Tree Farms will be offering a referral program to all of our returning mail order customers. For each referral that results in the sale of a mail order Christmas tree to a new customer you will receive $10.00 off the price of your tree. 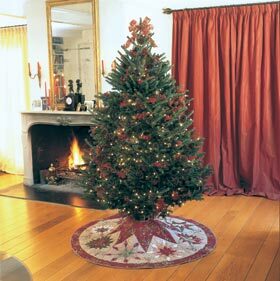 The friend or family member that you referred will also receive $10.00 of the price of their tree. Simply have your referral mention your name when ordering or have them write "referred by" and your name in the customer comments section on the online order form. All referral cash rewards will be given in December in the form of a credit card refund or check issued directly to you! 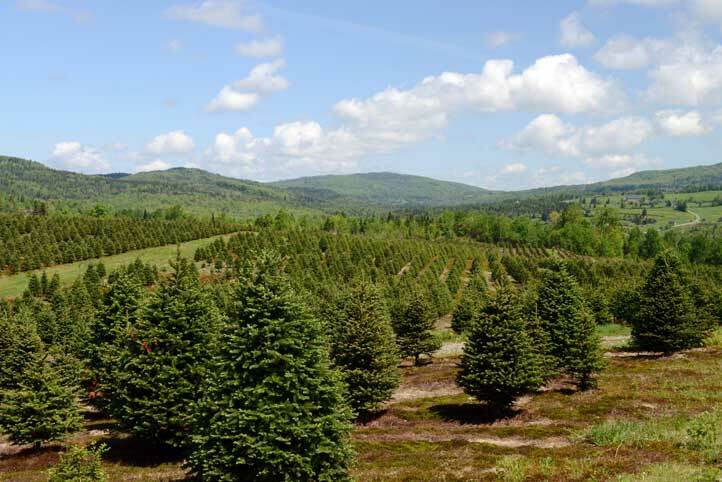 In addition to the referral program, you can also receive 5% off your Christmas tree if you order before October 15th. Order early and remember to tell your family and friends - we hope to be hearing from you soon!